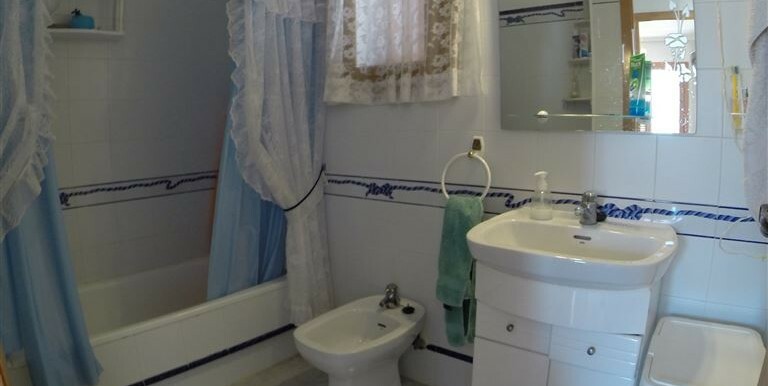 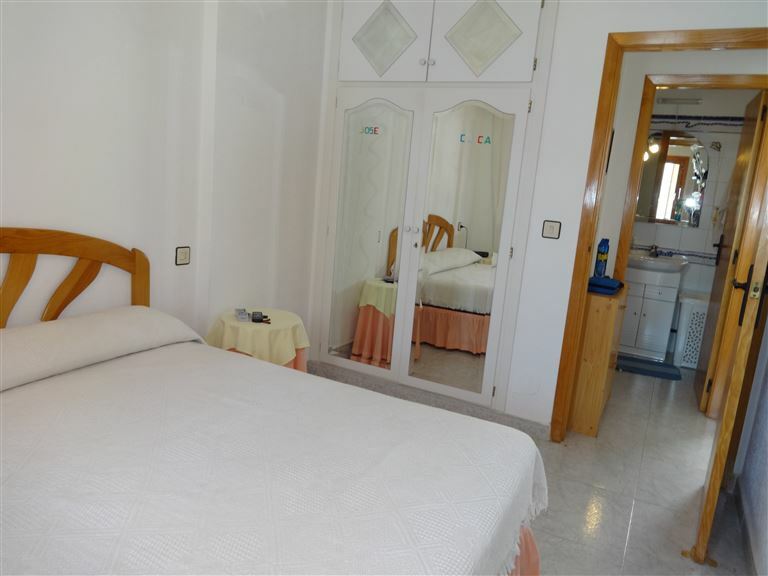 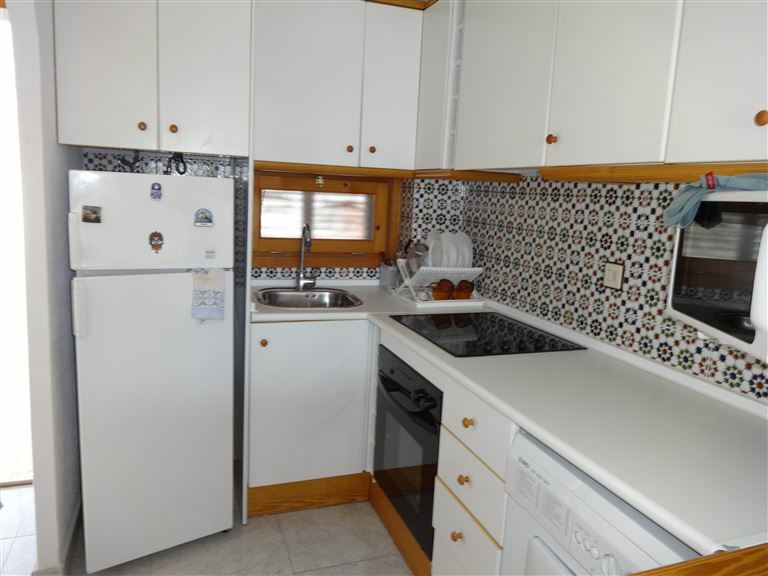 Bright one bedroom apartment in Aldeas de Taray, Veneziola area. 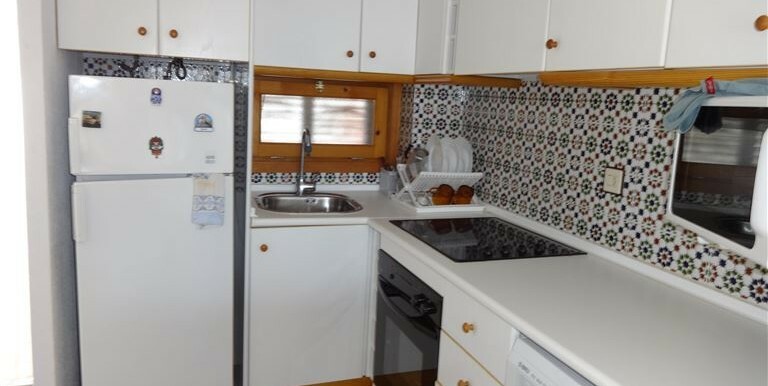 It has got a bedroom and a bathroom, a bright living room with american kitchen and a lovely terrace. 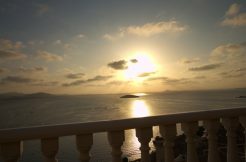 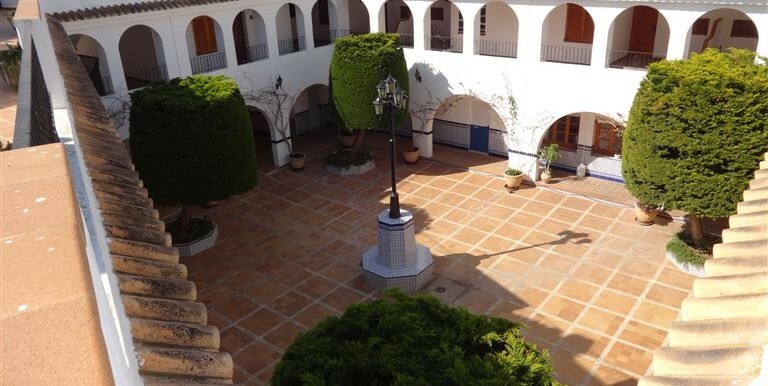 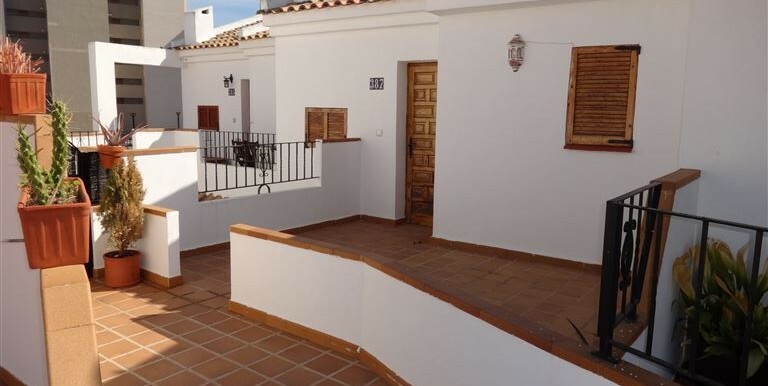 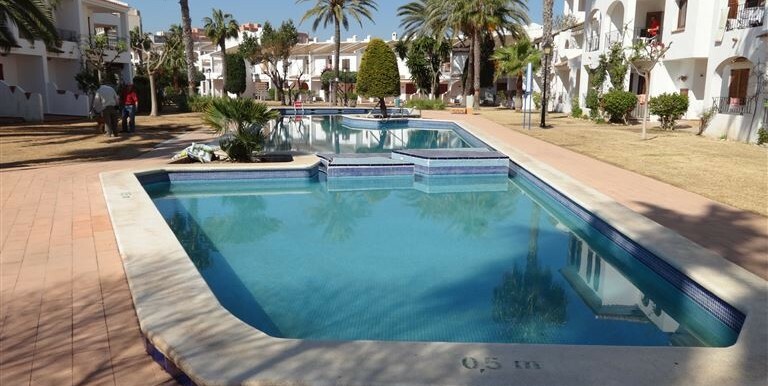 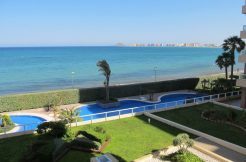 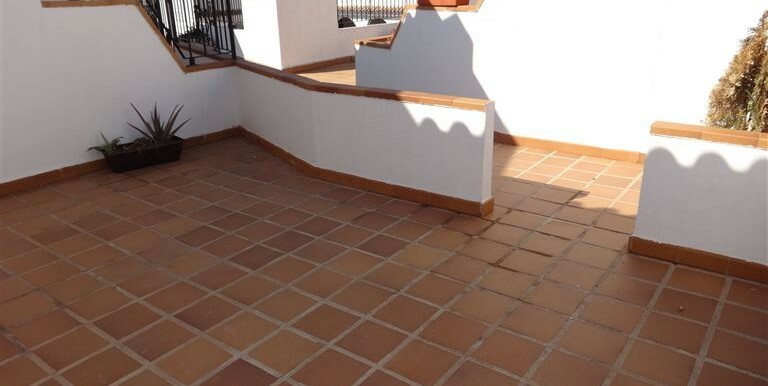 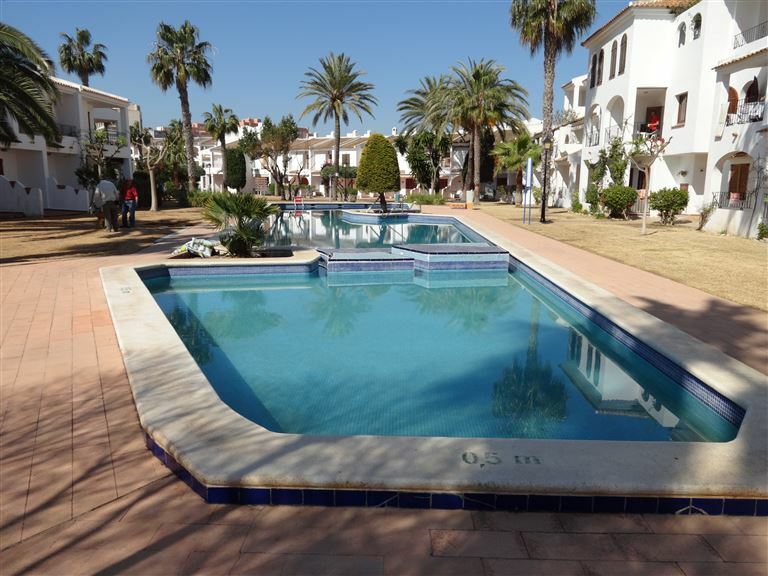 Aldeas de Taray is a big andalucian style development located front line at the north of La Manga. 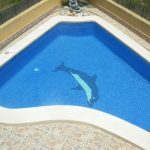 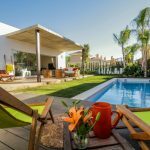 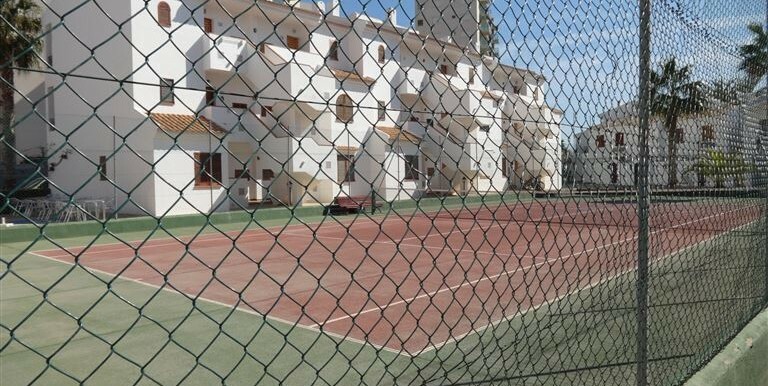 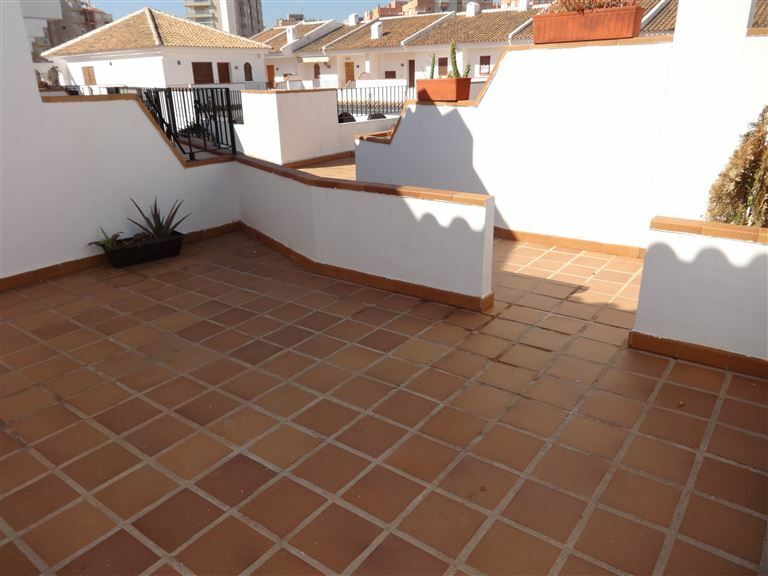 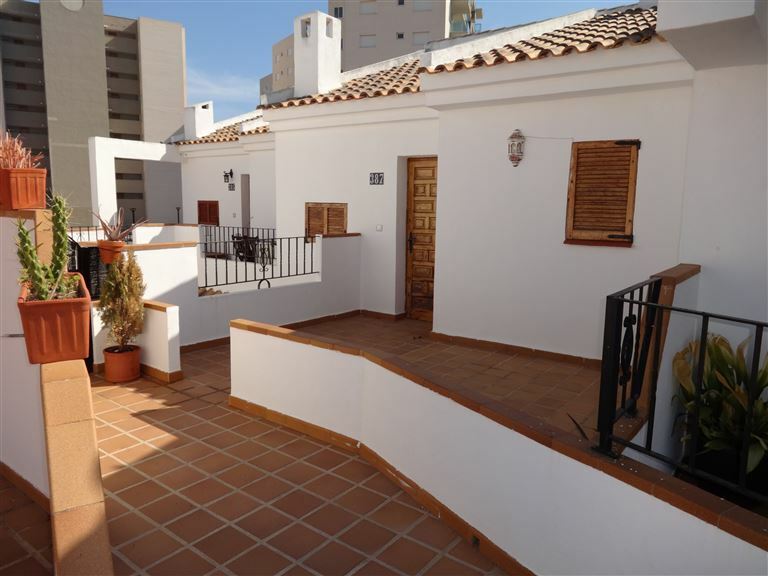 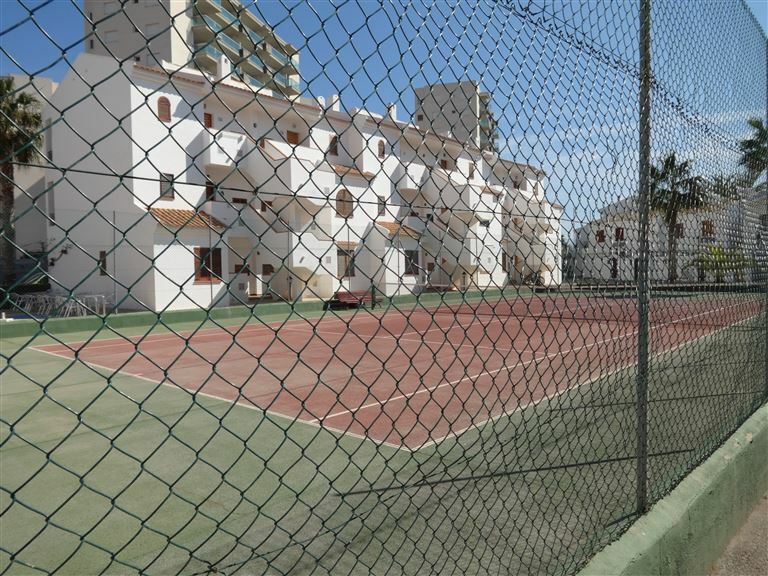 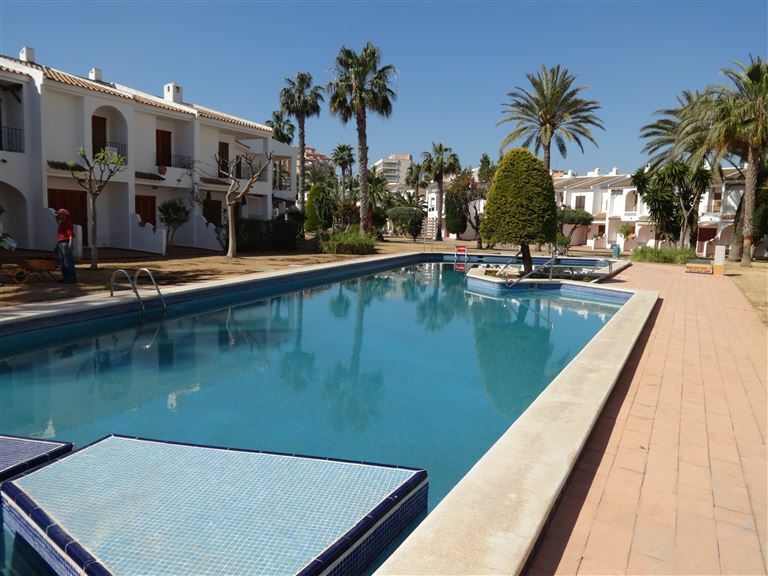 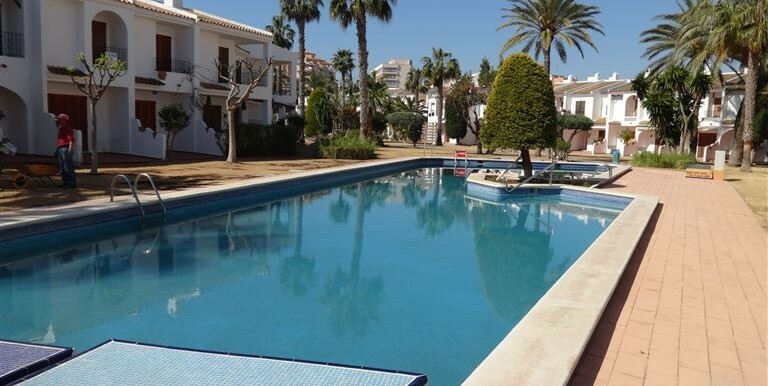 It has got lovely communal patios, a tennis court and a large communal pool and is surrounded by bars, restaurants and supermarkets. 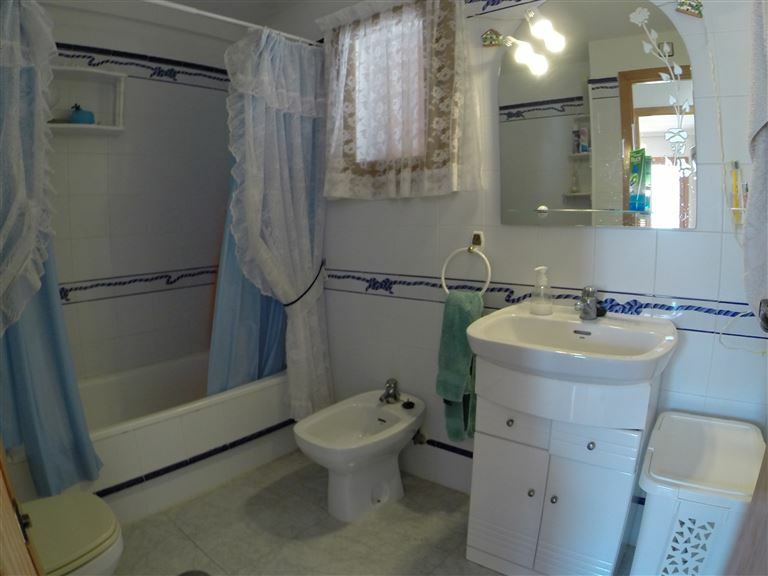 3 Bedroom Villa Mar de Cristal Villa in Veneziola – New price, further reduced!